Home / About / Instagram is just so full of supportive people! I’ve realized recently just how much I benefit from this creative and art-loving community. I joined Instagram to provide myself with a framework for showing work consistently to the world in a form of my personal magazine. Now I see I’m getting so much more out of it. 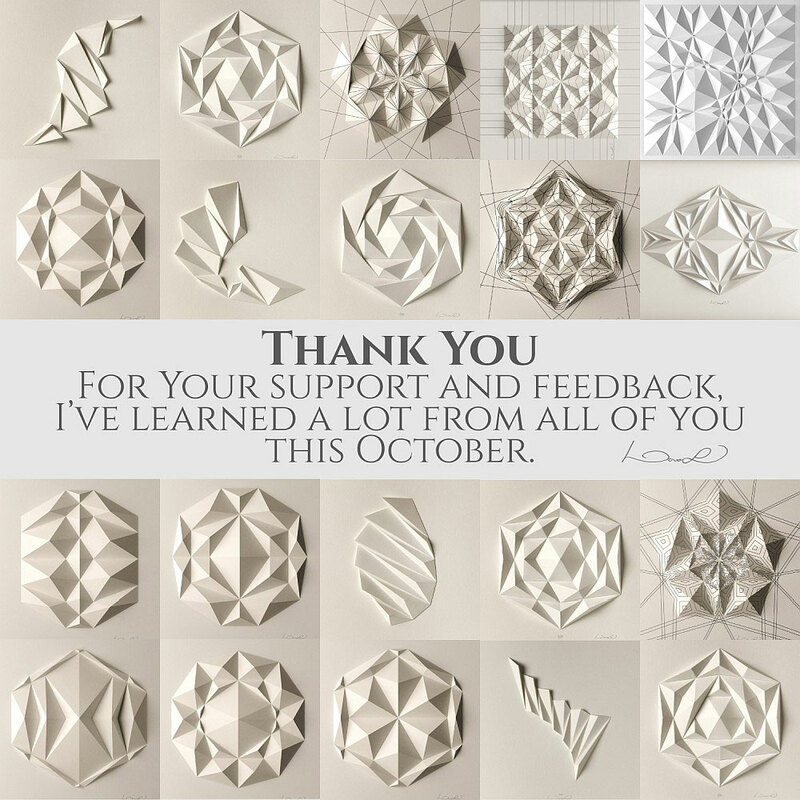 I want to say THANK YOU to all of you! We might be very different from each other, living different lives in different places in the world but I feel we share a precious something! Look at these Instagram profiles, there are precious people behind them!